The Perrier spring in Vergèze (Southern France) has been known since Roman times. In 1769, the Granier family purchased the Bouillens estate. Alphonse Granier was the first to take an interest in the spring, in 1841, but commercial operation really took hold only in 1863, when Napoleon III signed a decree acknowledging that the spring water was a natural mineral water. 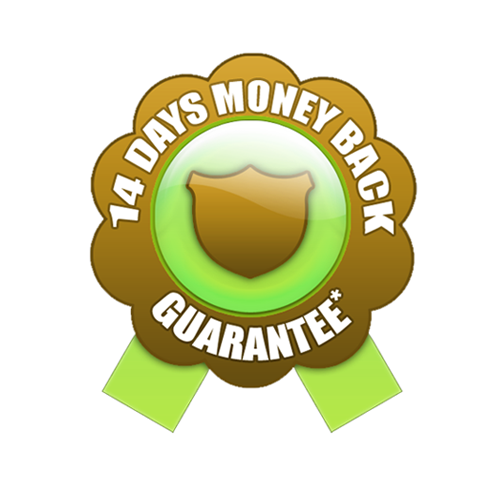 Thanks to numerous scientific studies confirming the water's virtues, the spa welcomed its first health-seekers. 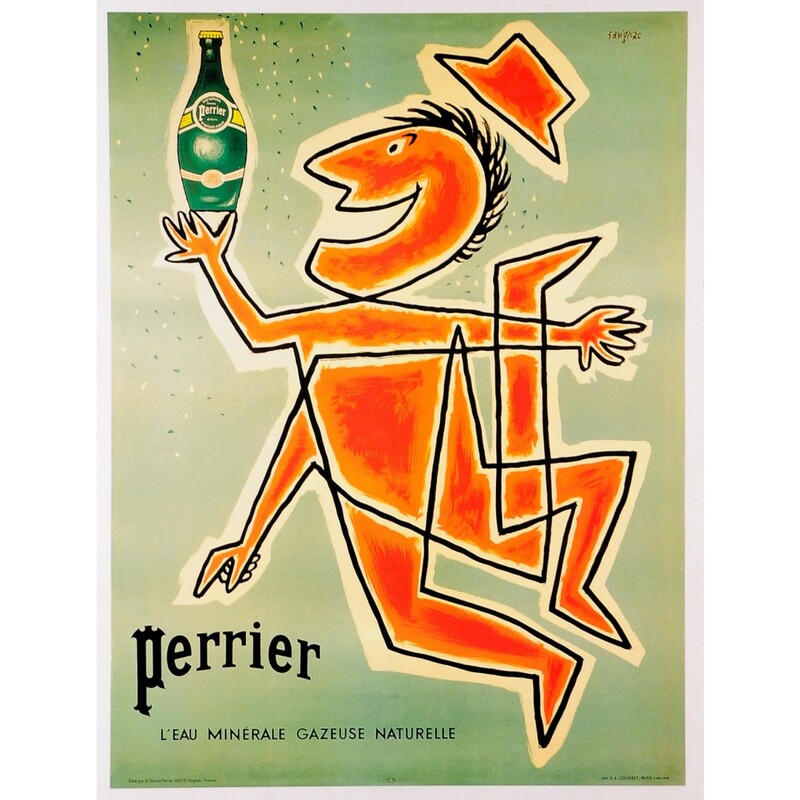 By 1990, when Gustave Leven stepped down as president of the group, Perrier led the mineral water market worldwide. 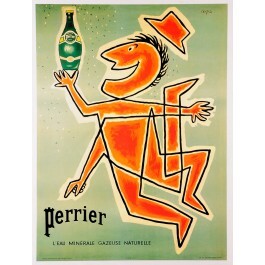 Nestlé took over Perrier in 1992, forming what would eventually be known as Nestlé Waters SA.